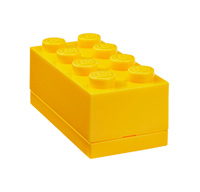 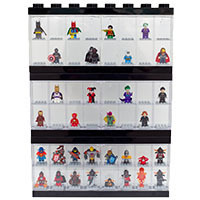 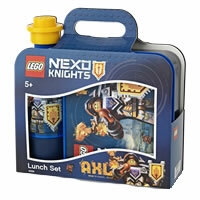 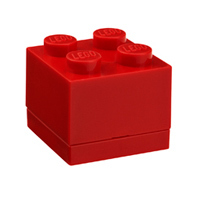 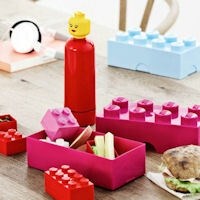 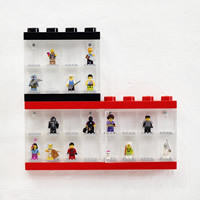 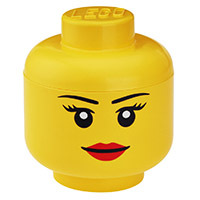 Our neat new LEGO trinket storage boxes are licensed by LEGO themselves and distributed in UK by STORE. 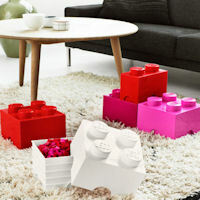 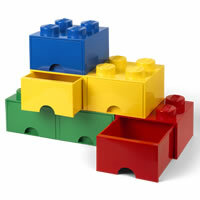 Just like the rest of our new Giant LEGO Storage Box range they're just like real thing but a hundred times bigger! 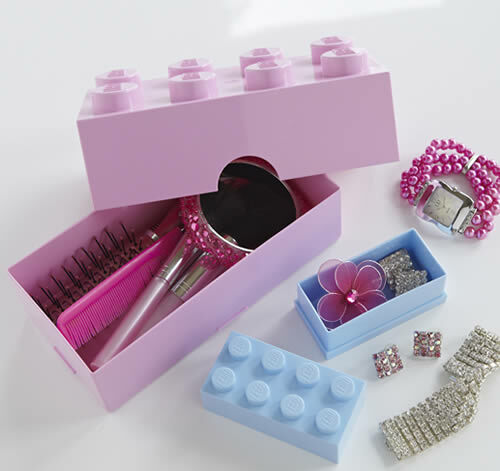 Available in a choice of seven girly LEGO colours this unusual jewellery / trinket storage box is big enough to store everything a little girl will need to assist with a princess makeover.